Dear Husbands, you’re welcome. Love, Me. I received this item as a gift. All opinions expressed are my own. I don’t know about any of you but I really don’t buy into the whole Valentine’s Day holiday. No, it’s not that I’m bitter because some loser broke up with me or forgot to buy me chocolate; I genuinely don’t think I need to celebrate my love for my husband on one day and one day only. However, I do think it’s a good excuse to decorate my house in pink and red, dress my son in cute little outfits, and my daughter in bows bigger than her head. 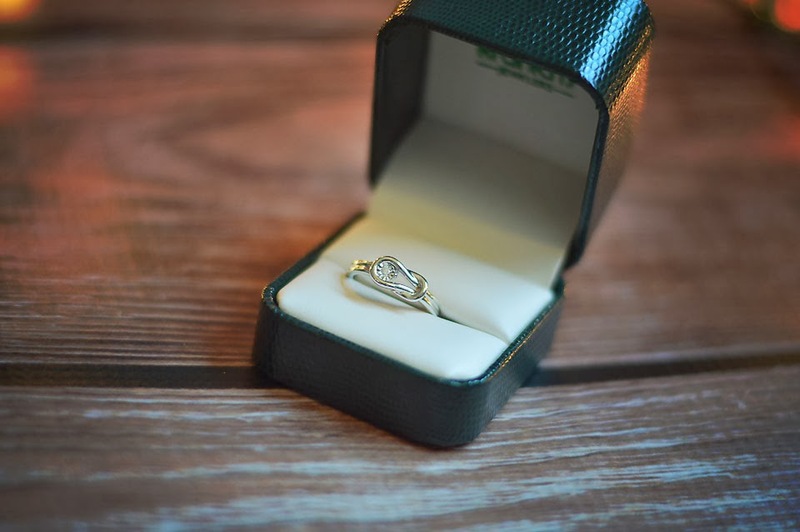 And of course, it’s a great excuse to receive diamonds or in my case, share this cute little ring with all the men out there who don’t know what to get their lady. 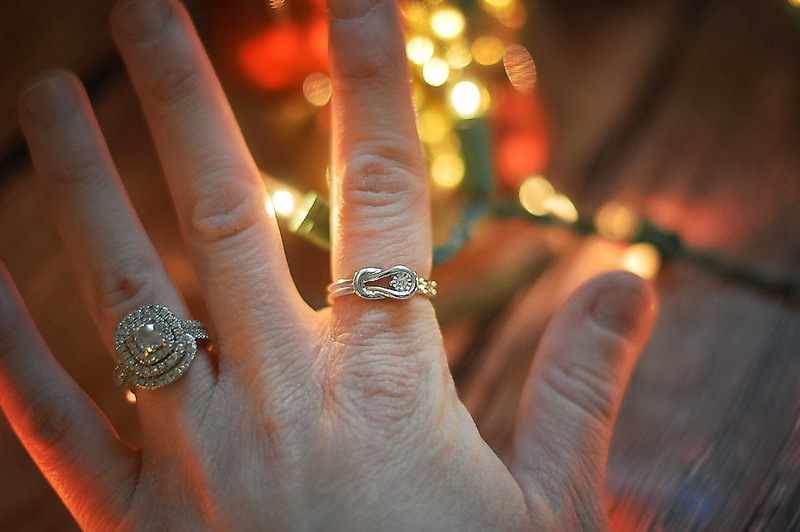 I was recently contacted by Kranich’s and just had to share this adorable ring with all of you! It’s the perfect Valentine’s Day or anniversary gift; a perfect touch of bling to an everyday wear. Kranich’s offers a variety of different fine jewelry and in all different price ranges. 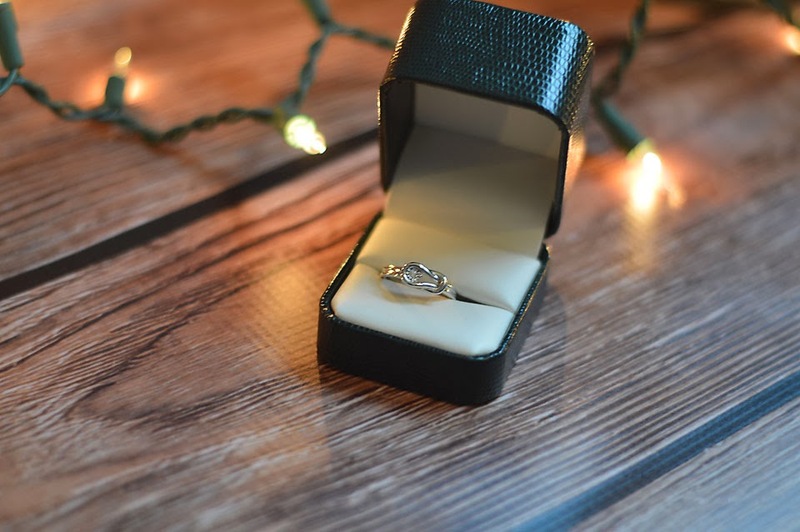 Whether you’re looking to make a large investment or purchase a small token of your appreciation, they have something to make every woman smile.